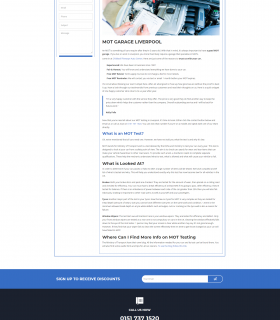 We built a website with incorporated Content Management System for easy updating. 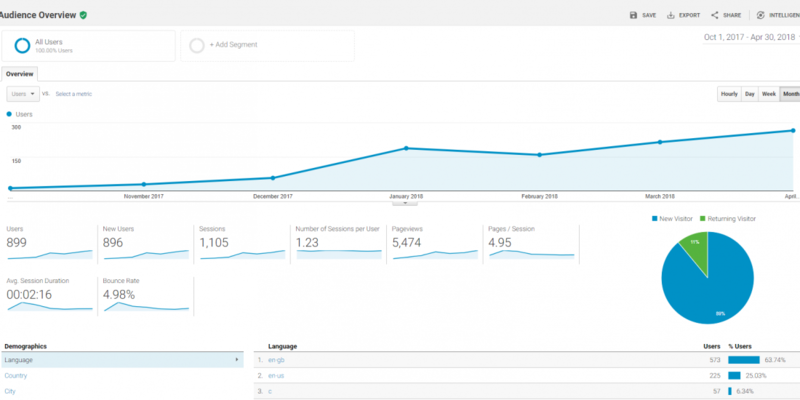 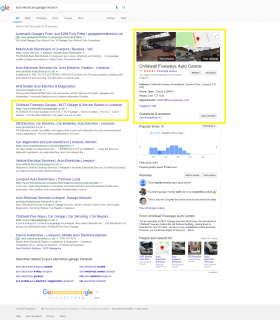 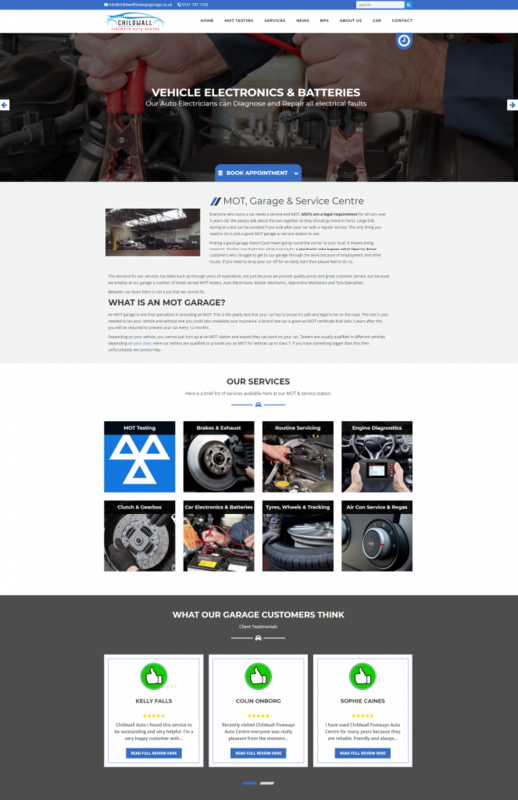 We also carried out a long-term, low-cost SEO strategy for Ged and the team at the garage. 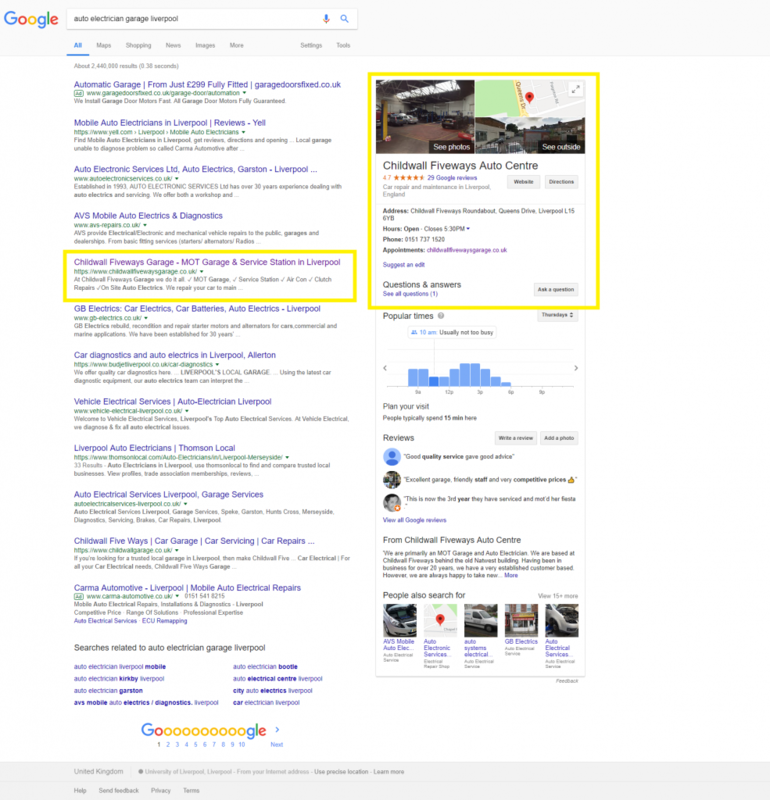 They had a site previously but struggled to get updates or changes from their previous provider. 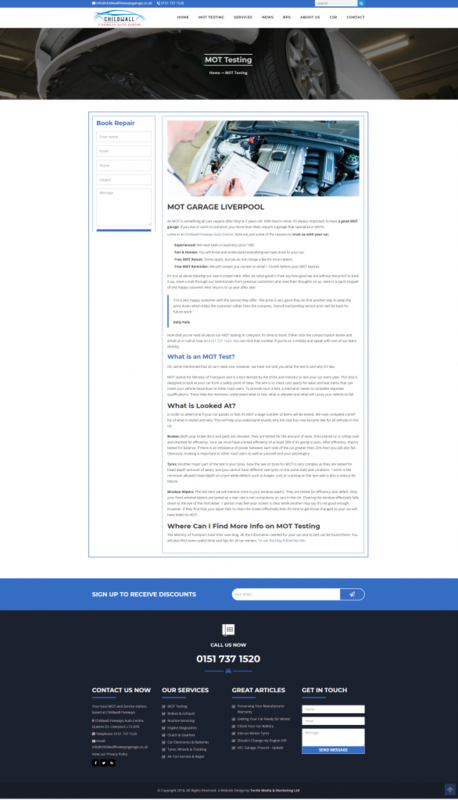 We now offer monthly blog posts, so that the garage customers are well informed of the services and benefits on offer at Childwall Fiveways Garage. 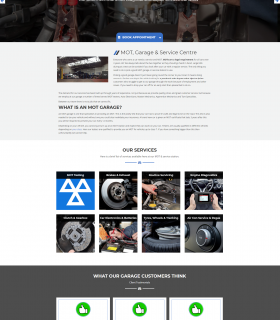 Development of a website to showcase the garage services. 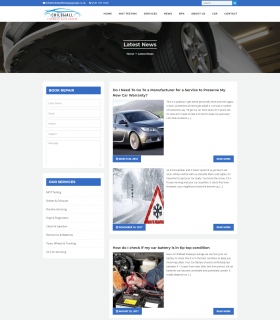 Childwall Fiveways Garage is also looking to offer new products and services to his clients. 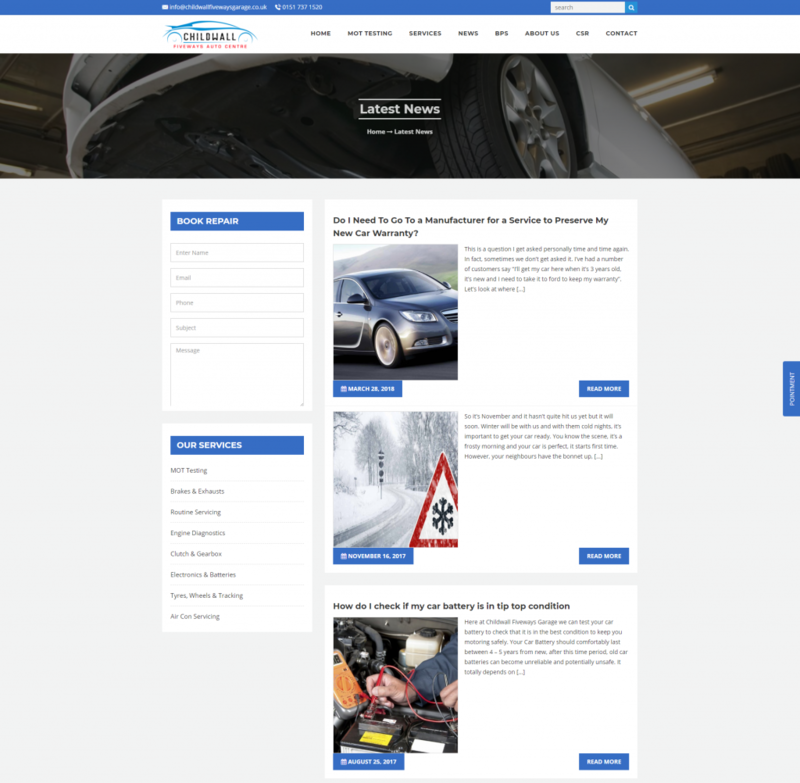 With the new website and fully integrated Content Management System, we can easily update and add pages at their request.